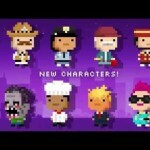 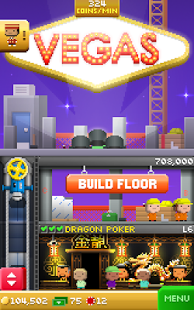 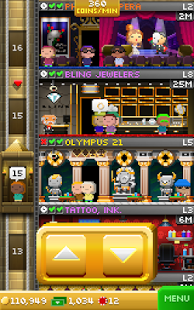 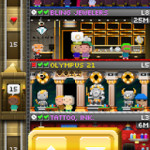 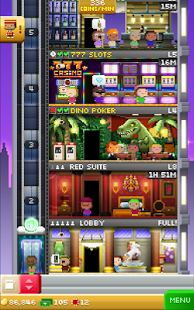 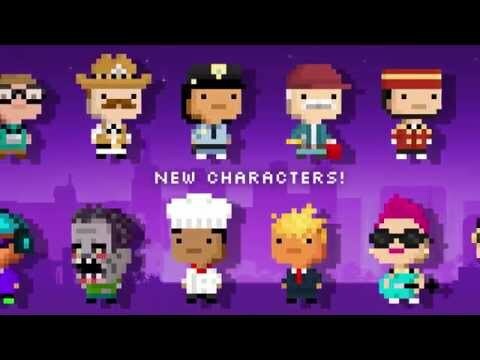 Tiny Tower is back, and this time we’re going to Vegas, baby! 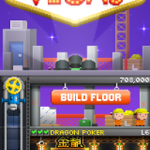 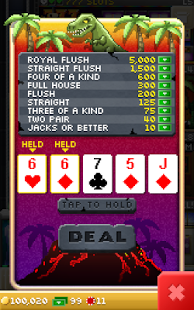 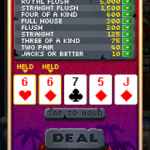 – Build and manage your own hotel & casino filled with shopping, dining & entertainment floors! 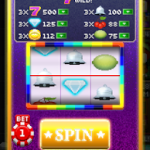 – Amass a fortune of bux by betting chips in a multitude of casino games! 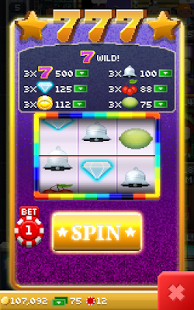 – Earn chips when your friends visit and play the games in your tower! 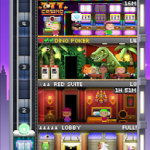 – Customize your tower with impressively themed roofs, elevators and lobbies! 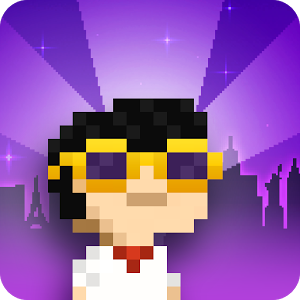 – Keep tabs on the thoughts of employees and guests by reading the “BitBook” virtual social network!